We are delighted to again be working with a well established multi site practice. 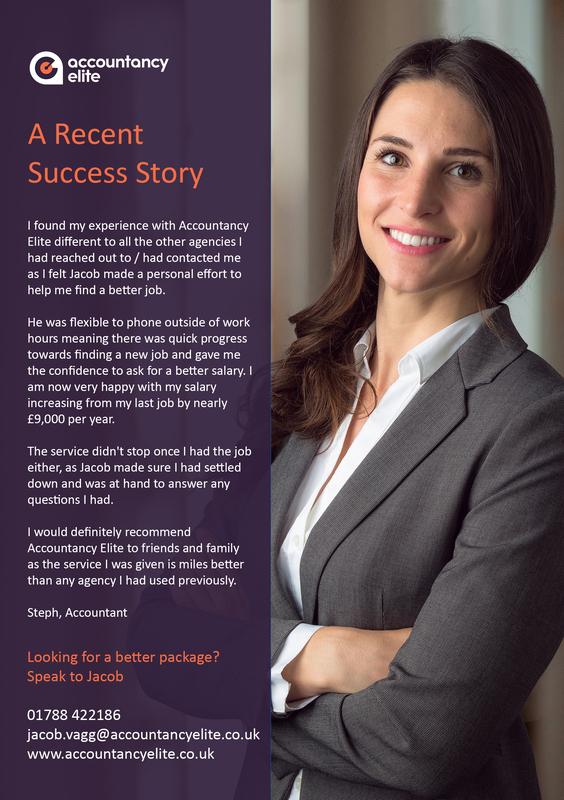 Our valued client is looking to recruit a Semi-Senior accountant into the fold. They are offering a competitive salary of up to £26k+Study Support (Dependent on experience) with great career progression prospects on offer. 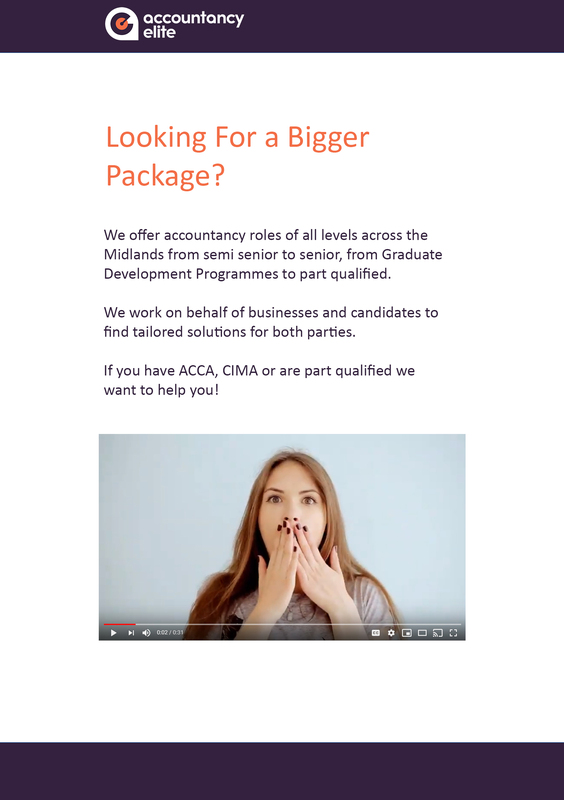 Our valued client requires an part qualified accountant to join an ever growing team, the successful candidate will be AAT Qualified and currently in the early-mid stages of their ACCA/ACA qualification, the level would be reflective in their remuneration. They will be an integral part of the operations of the firm by providing accounting services to a portfolio of clients. 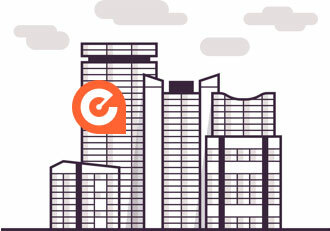 ·Be the day to day point of contact for a mixture of delegated and newly-won clients, manage their needs and undertake ad-hoc assignments on behalf of the client manager. ·Complete year-end accounts to manager final review stage for sole traders, partnerships, LLPs and limited companies. ·Complete personal and partnership tax returns to include PAYE, unearned income, tax deductions, pensions, self-employed and partnership income. ·Complete business tax returns and deferred tax computations. ·Run monthly, quarterly and annual payrolls for a portfolio of clients. ·Prepare annual P11ds for a portfolio of clients. ·Have a good understanding of VAT and monthly/quarterly accounting procedures for owner-managed businesses. ·Bookkeeping for a variety of owner managed business’s. ·Continually increasing your personal knowledge through education, training and experience. ·Be able to assist and where necessary train clients on business software. ·Be AAT Qualified and currently in EARLY-MID STAGES OF ACCA/ACA QUALIFICATION. 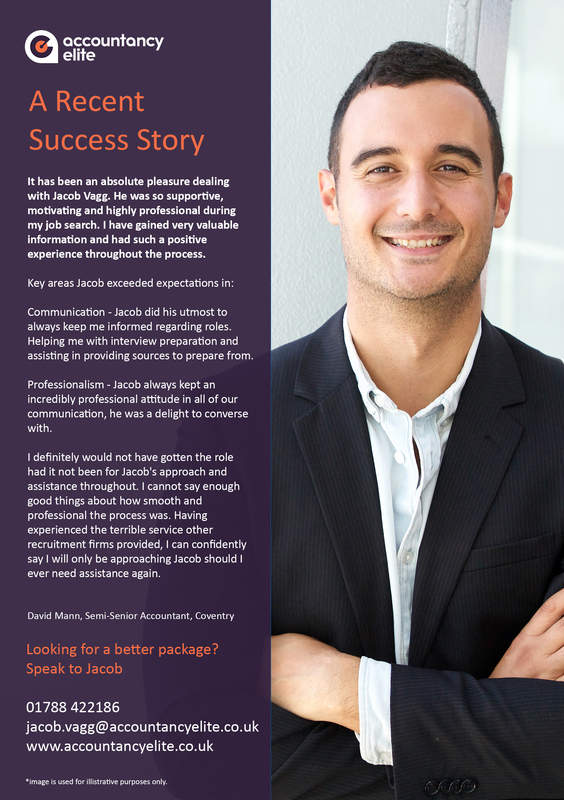 ·Be able to carry out the above role descriptions to the best of your ability. ·Have 2-3 years minimum previous practice experience.